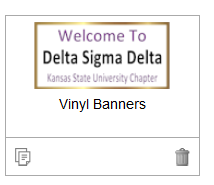 There are lots of occasions that Fraternities can use vinyl banners for. They can be used for recruiting, rush week activities, dances, parties, service projects, and anything else your fraternity has going on. 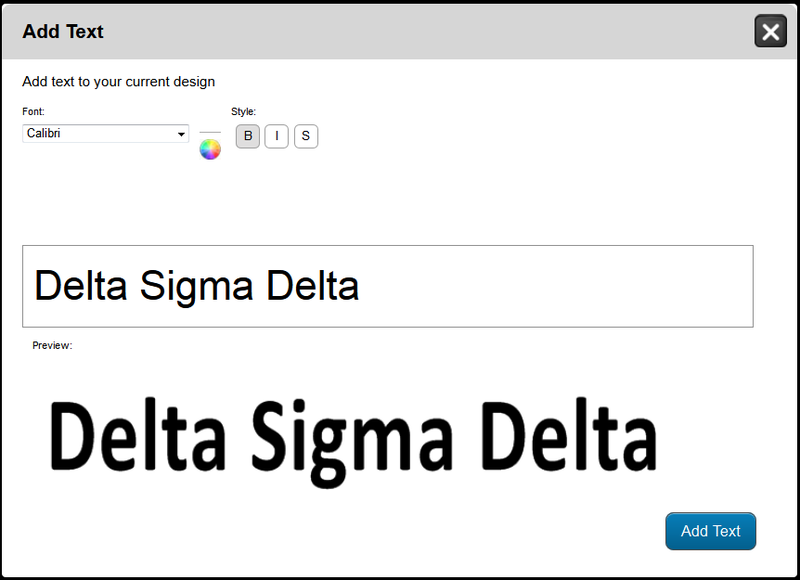 Here are step by step instructions on how to create a custom fraternity banner online. Go to our Fraternity Banner Page to get started. After you select your size, quantity and finishing options you can start designing your banner. 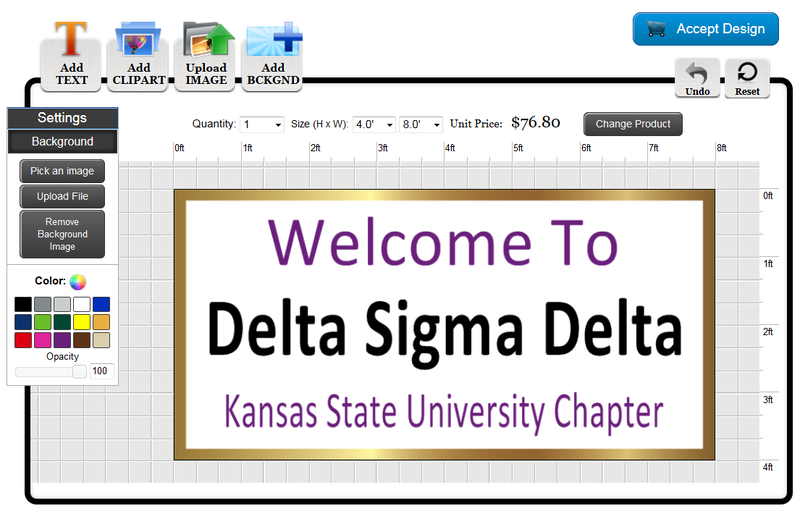 Go to our Fraternity Banner Page to get started on your order.